A-ten-tion! 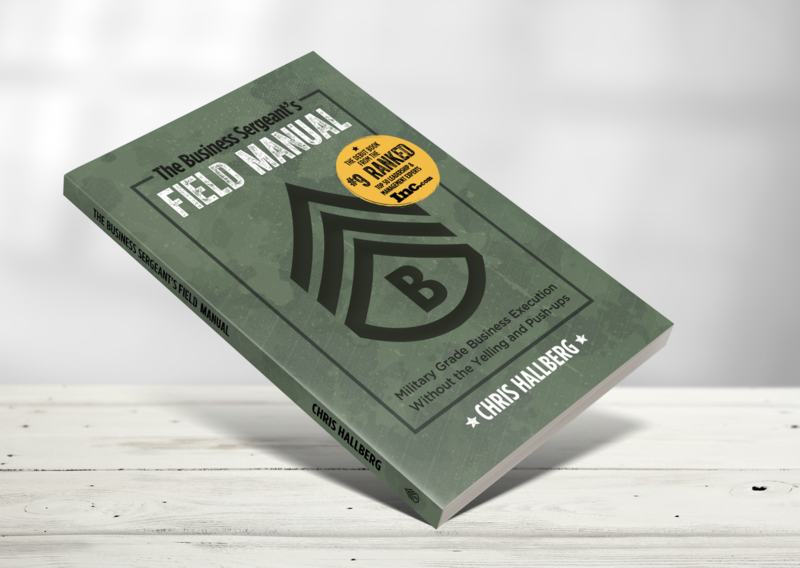 Achieve business success and win on the business battlefield with this introduction to the Field Manual. Fill out the form to the right to receive your intro to The Business Sergeant's Field Manual and learn more about transforming your business into an exceptional one. Get a Move On Improving Your Business!